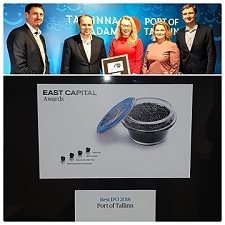 East Capital, a specialist asset manager in emerging and frontier markets, awarded Port of Tallinn with the best IPO award of the year. For the 15th consecutive year, East Capital recognizes the most outstanding and inspiring companies in their portfolio who have achieved impressive results. According to East Capital portfolio advisor Eglé Fredriksson, they appreciated the professional performance of the IPO combined with the high-level management culture that led to an excellent result. “East Capital participated in the subscription of the IPO and Port of Tallinn continues to be a quality asset in our portfolio. 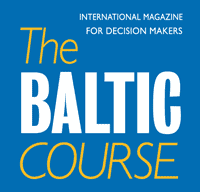 In the Eastern European markets, the last few years have been quite complicated and therefore the success story of the Port of Tallinn IPO is even more exceptional. We are very pleased with our investment, as also after the IPO the company has shown great results,” noted Fredriksson. “We appreciate the recognition highly, especially since it comes from our shareholder. Positioning ourselves as a dividend stock, we aim at keeping our promises to the shareholders through stable financial results and transparent management,” said Valdo Kalm, Chairman of the Management Board of Port of Tallinn. 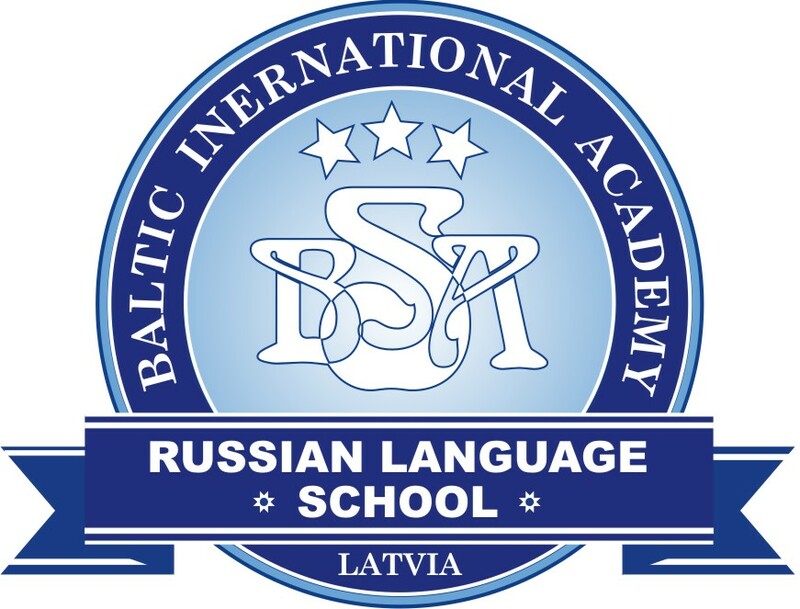 Kalm also expressed the hope that the success story of the Port of Tallinn will give an encouraging impulse to the IPOs of other strong Estonian companies to follow. The winners of 2018 East Capital Award were also announced in the following categories: the Best Growth Award was presented to Samsung SDI, the Discovery of the Year was presented to GEM and the Best Corporate Governance Award was presented to Alrosa.